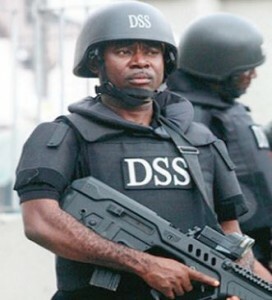 Unic Press UK: The acting Director-General of the State Security Service (SSS) of Nigeria, Matthew Seiyefa, says all the allegation of unlawful detentions and human rights by the law enforcement body will be addressed. 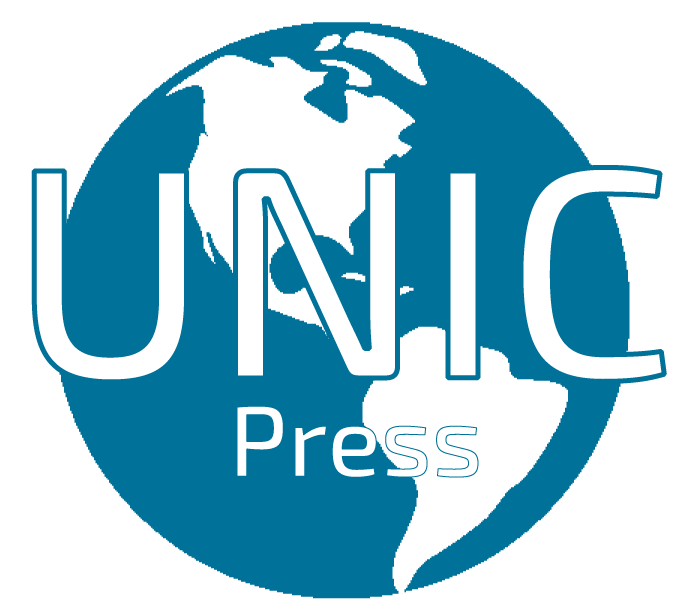 “We are reviewing all issues that have brought about unhealthy perceptions about the service in recent times including detentions and perceived human rights abuses. We will respect the rights of groups or individuals as long as they are legitimate. 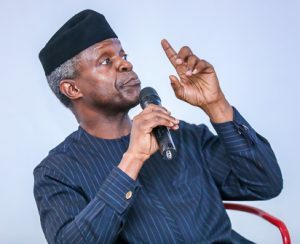 We will work on the basis of our core roles and mandate which are the detection and prevention of threats against the internal security of Nigeria. 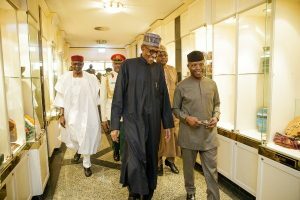 We will not tolerate the abuse of freedom of Nigerians and we will not be intimidated nor cowed as we will protect our mandate,” the News Agency of Nigeria (NAN) reports. 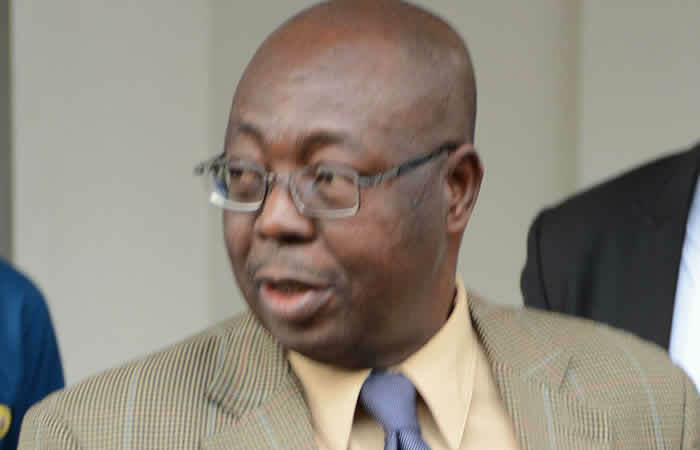 Seiyefa was appointed the acting chief spy Tuesday following the sack of Lawal Daura on Tuesday. 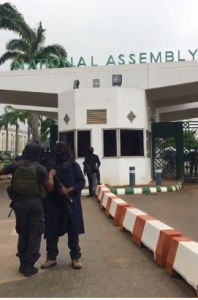 Daura was sacked in connection to the siege of the National Assembly Complex, Abuja, [the meeting place of the two houses of Nigeria’s bicameral legislative body] in the early hours of August 7, 2018, by heavily armed personnel of the State Security Service (SSS) most of whom wore a balaclava during an unlawful operation – a blockage of the main entrance gate to the lawmakers’ official meeting place.